I love coconut. Coconut oil, coconut flakes, coconut milk, coconut water. But my most favorite coconut thing is coconut butter. Have you ever had it? 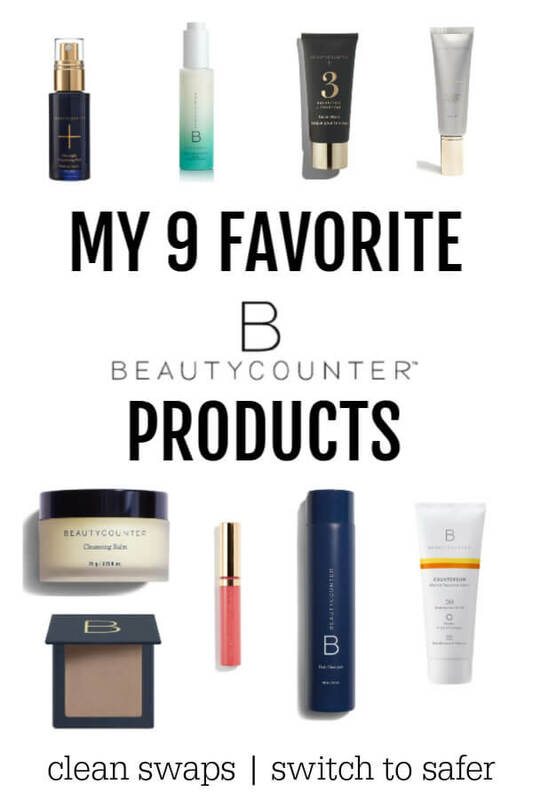 UH-MAY-ZING! And you know what’s even more amazing? 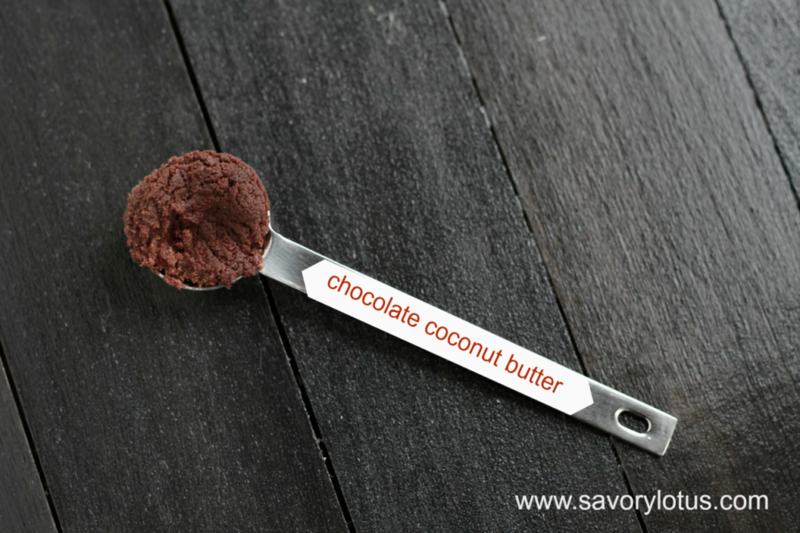 Chocolate Coconut Butter! Yes, coconut and chocolate. Could you just die? Homemade coconut butter is easy to make at home. 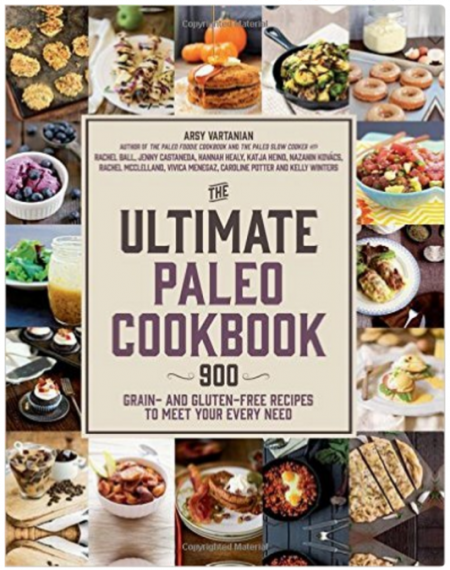 All you need is some shredded unsweetened coconut and a high speed blender or food processor. I prefer my high speed blender. It takes about a minute and a half. I have used the food processor but I’m not patient enough to wait the 15 plus minutes it takes. 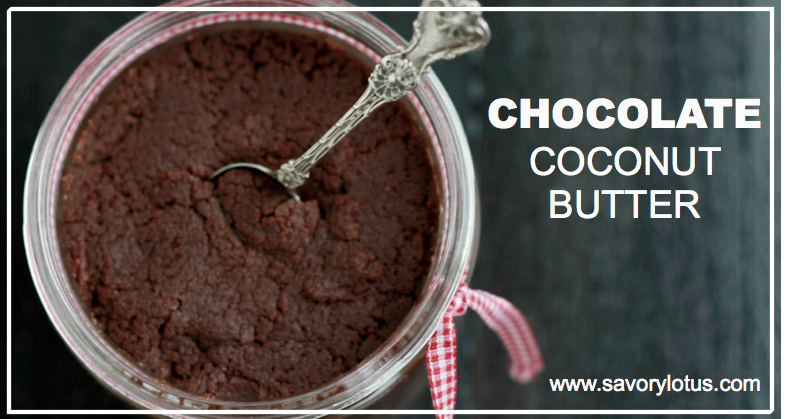 Once you have your coconut butter made, just add a few simple ingredients and you have the most decadent, chocolatey spread you have ever had. I like to eat it right off of the spoon, but once melted, it makes a delicious frosting or spread for your favorite desserts. 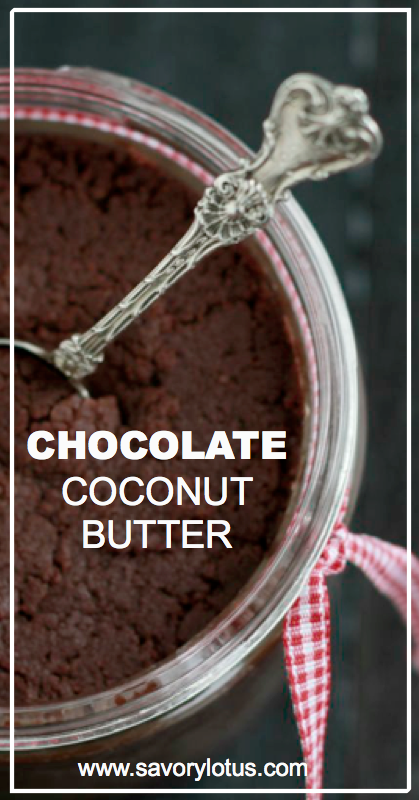 Loaded with immune boosting coconut and antioxidant-rich raw cacao , this chocolate coconut butter is a treat you can feel good about indulging in. It’s ridiculously simple and ridiculously good! Enjoy! Process shredded coconut and 1 TBS of melted coconut oil in high speed blender for about 1 minute. You may need to scrape the sides with the tamper attachment. In a small bowl, combine the rest of the ingredients and mix until you get a smooth paste. Add to blender. Process again for another 45 to 60 seconds, until it is of the desired consistency. This will harden at room temperature and will soften again at about 76’F. This can also be done in a food processor but will take a bit more time. You will need to scrape the sides periodically. My experience has been that it takes about 15 minutes this way. Be sure to watch that you don’t overheat your food processor. 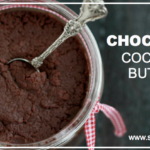 This awesome chocolate coconut butter goes great melted over my Pumpkin Spice Dutch Baby or my Heavenly Sweet Potato Pudding. Have you ever made your own coconut butter? Did you use a high speed blender or a food processor? Can you recommend a good high powered blender or processor capable of making coconut butter please… Mine takes a lot longer than 15mins… Thank you! I use my Vitamix. Works great. This is the one that I have—–> http://amzn.to/1cdz3Cs Yes, expensive but gets used ALL of the time. It really does take a while in the food processor. I have an old Cuisinart that does the job but takes FOREVER. I recommend the high speed blender, for sure.